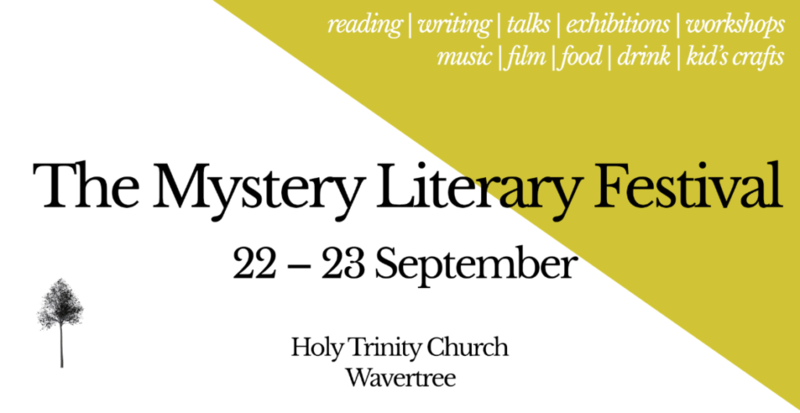 On 22 and 23 September, the first Mystery Literary Festival will take place in Wavertree’s Holy Trinity Church. The two-day event will celebrate mystery literature from across the spectrum and will bring families and the local community together in a celebration of mysterious books, film, music, performance, and more. We’re very excited to announce that Frank Cottrell-Boyce will be joining us on Saturday 22 September, for a very special reading of his children’s book, The Unforgotten Coat. Frank will be joining us from 1:30pm on Saturday 22 September for the reading; tickets are free and can be booked through our Eventbrite page here. Taking place in the Holy Trinity Church, Wavertree, which was once described by Poet Laureate and author, Sir John Betjeman, as: “Liverpool’s best Georgian church.” – the festival will appeal to a broad range of people. Across the weekend there will be workshops, shared reading taster sessions, drama performances, music, craft workshops, film and more. 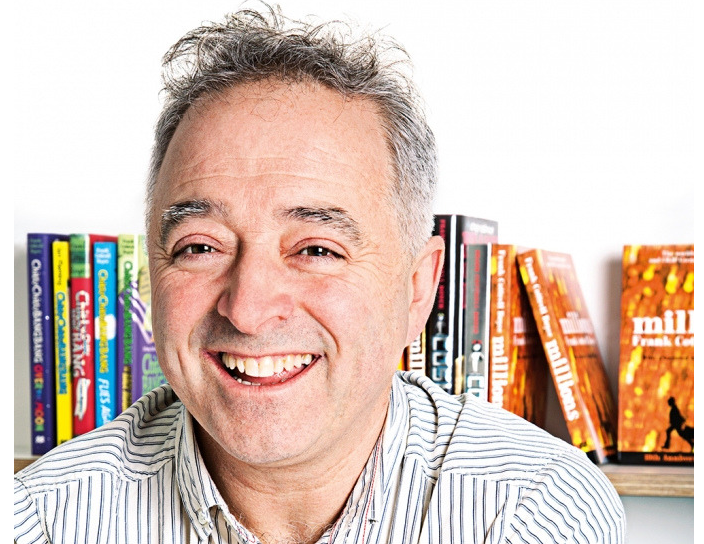 Cofounder Lucy Chesters said: “This is our first Mystery Literary Festival, and we’re really excited to have so many great Liverpool organisations – and of course, Frank Cottrell-Boyce – on board. The weekend will be a celebration of mystery literature in all its forms, so expect readings, workshops, music, exhibitions, film and more, spread across the two days. The timings for the festival are as follows: Saturday 22 September – 10:00 – 18:00 | Sunday 23 September- 12:00 – 18:00 | Tickets are free, and can be booked through our Eventbrite page.